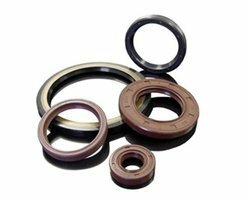 We are a recognized entity, affianced in manufacturing the best-in-class range of Gearbox Front Oil Seal Cover for our clients. - A polyurethane product acts as a replacement for conventional fiber gasket for traction motor gear case. - Prevents 100% oil leakage with reliable and longer service life. Gearbox Oil Seal for Gearbox. Temperature: -30 to 200 Deg.C. 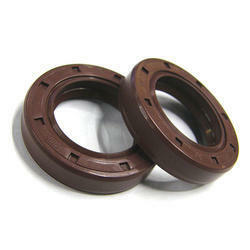 We are one of the trusted companies of Gearbox Seal. A product of OEM supplier(PSILO) to Ashok Leyland. We are one of their distributors accross India. Available in two sizes for Input Shaft and Output Shaft.